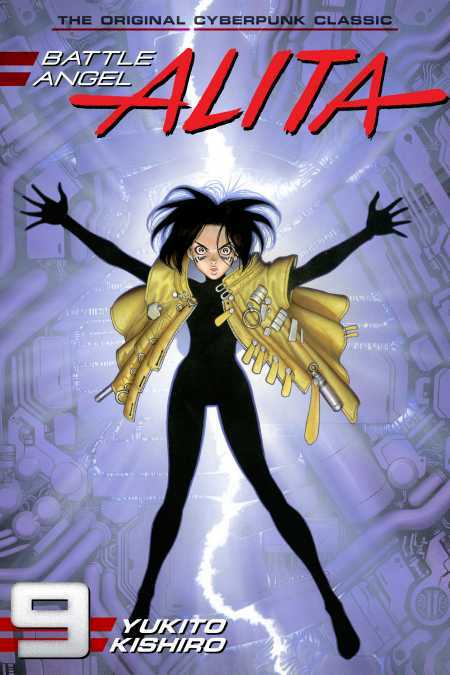 Alita storms Nova’s laboratory alone, where she learns the horrifying secret of the Zalemites. When she gets trapped in Nova’s Ouroboros brain-trap, it turns into a battle of wills. Meanwhile, Den sieges the Scrapyard without his feared cannon. With each side battered, bruised, and near the end of the line, what will be the ultimate fate of our warriors?! At long last, the conclusion to Battle Angel Alita! !